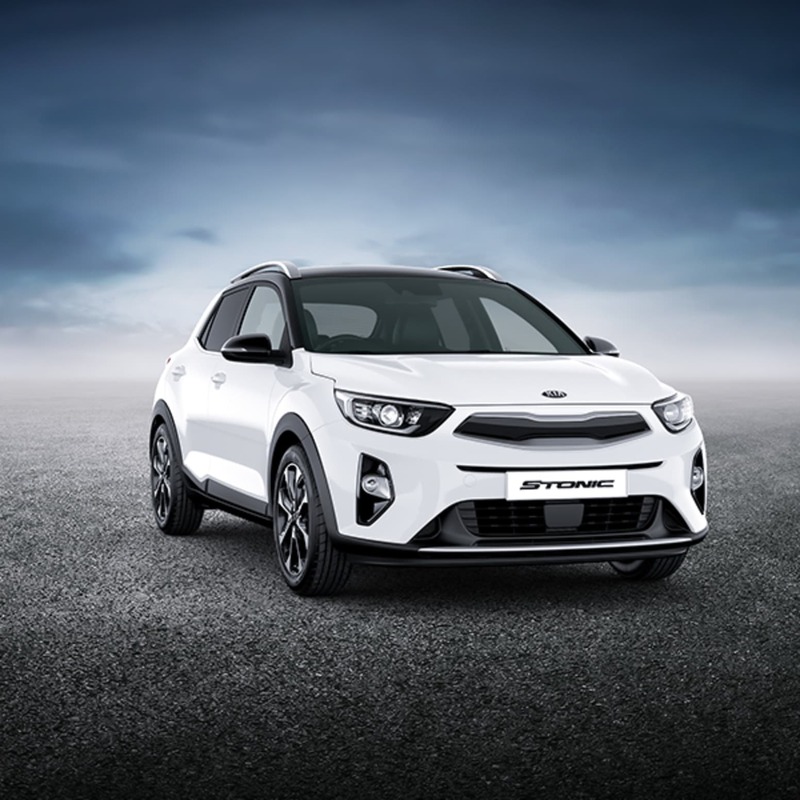 Introducing 2 new additions to the Kia Scrappage lineup the ever-popular Kia Sportage SUV and the Kia Venga. 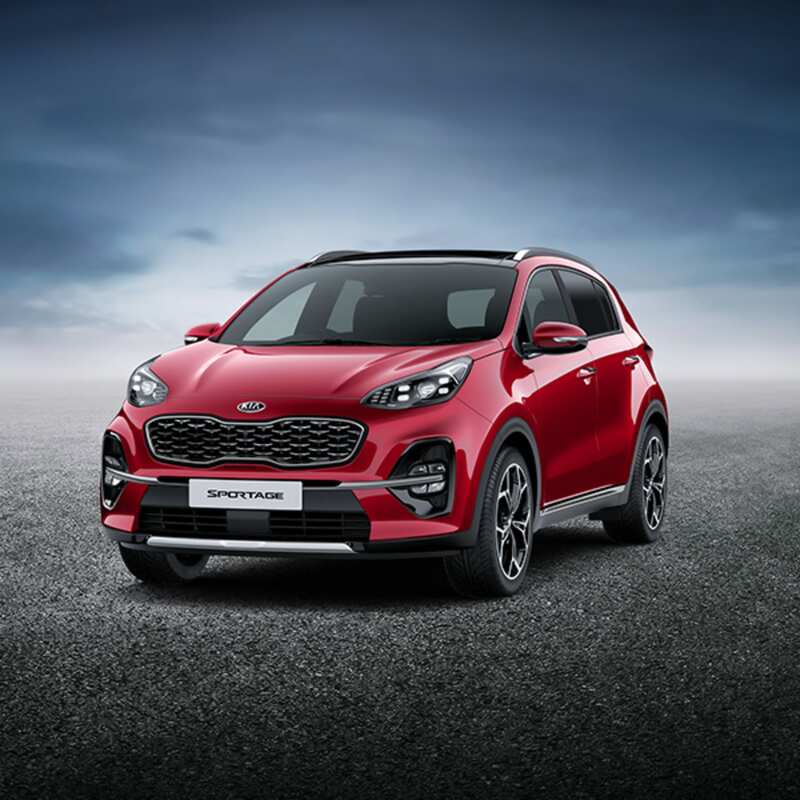 Up to £2,500 off a brand new Kia Sportage, Venga, Stonic or Picanto when you trade in your old car. So, switch from having no warranty at all to enjoying a choice of 3 fantastic cards all with Kia's remarkable 7 year warranty. That's seven years of worry free driving. This offer is available to all manufacturers models, so make the Kia switch today. Our eye-catching compact MPV has style in abundance. 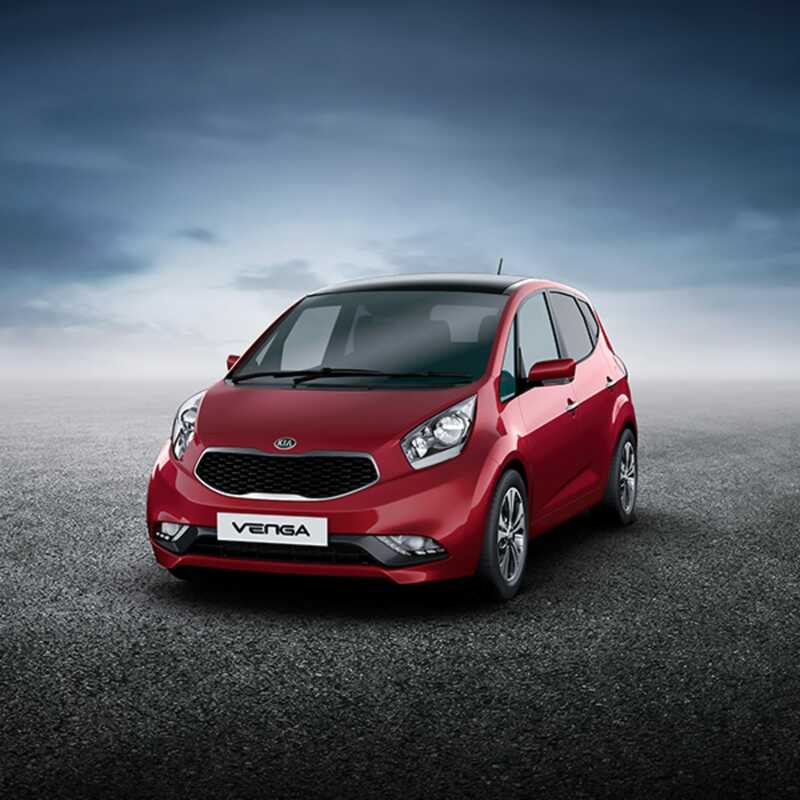 Upto £2,500 Scrappage allowance: *Scrappage saving of £2,000 on Kia Picanto and £2,500 on Stonic, Sportage & Venga. Offer available on purchase of eligible vehicles between O 1.04.2019 and 30.06.2019. Private customers only, excluding PCH. Vehicle must be originally registered before 31.03.2012 and owned by the customer at least 3 months prior to new vehicle's order date. The scrappage saving is in lieu of all other offers. Offer subject to withdraw! or change at any time. 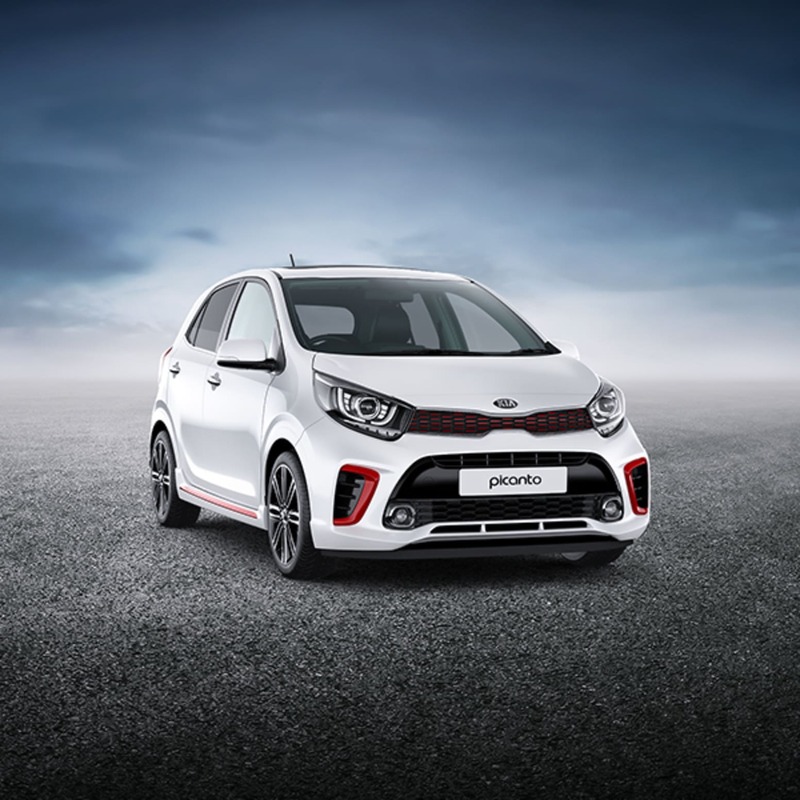 Up to £2,500 Scrappage Allowance: *Scrappage saving of £2,000 on Kia Picanto and £2,500 on Stonic, Sportage & Venga. Offer available on purchase of eligible vehicles between O 1.04.2019 and 30.06.2019. Private customers only, excluding PCH. Vehicle must be originally registered before 31.03.2012 and owned by the customer at least 3 months prior to new vehicle's order date. The scrappage saving is in lieu of all other offers. Offer subject to withdraw! or change at any time.